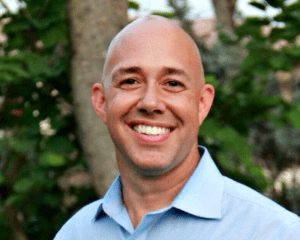 With his first term in Congress winding down, U.S. Rep. Brian Mast, R-Fla., is calling for the U.S. Department of Veterans Affairs (VA) to change its mission statement so as to be more inclusive. Mast, an Army veteran who lost both his legs when serving in Afghanistan, teamed up with U.S. Rep. Kathleen Rice, D-NY, to unveil the proposal last week. U.S. Sen. Kirsten Gillibrand, D-NY, is championing the proposal in the Senate. Mast and Rice noted that almost 350,000 women in the Armed Force have deployed since 9/11.